Skin that’s as soft as a baby’s bottom need to be taken care of with an organic nappy cream! 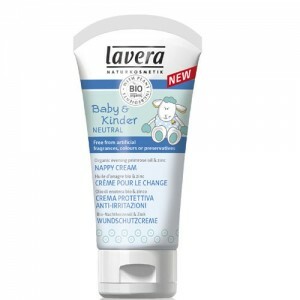 Mainstream brands contain parabens, petroleum based mineral oil, synthetic fragrance, propylene glycol, but ours don't as we believe these ingredients have no place in a natural nappy cream. Our range of organic nappy cream covers the most celebrated brands such as Weleda nappy cream, Soothe & Calm Balm from Green People and Bentley Organic Nappy Balm. If you’re not sure what to choose please ask our advisors for their recommendation. We use the products on our own children and can give honest and impartial advice as to the relative merits of each brand. To ask a question or place an order by phone call free on 0800 169 2579 (or 020 8465 5600) or email us for expert advice.